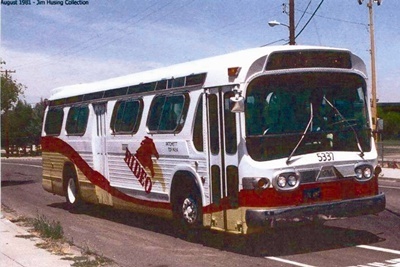 The Livermore Amador Valley Transit Authority was established in May 1985 when the Cities of Dublin, Livermore, Pleasanton and Alameda County executed a Joint Powers Agreement that created the independent authority. 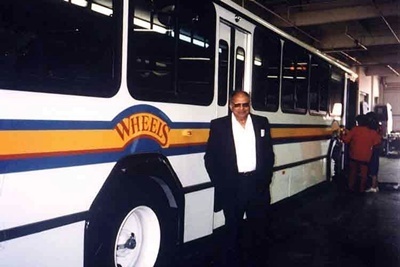 LAVTA’s charter mission was to develop and operate local and intercity public transportation in the Tri-Valley operating under the brand name, Wheels. The following year, LAVTA began transit service on four fixed routes in the cities of Dublin and Pleasanton with nine leased buses. 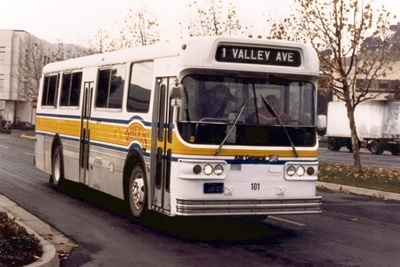 LAVTA initiated service on Route 10 connecting the cities of Dublin, Livermore and Pleasanton. LAVTA’s first brand new buses delivered by the Gillig Corporation. 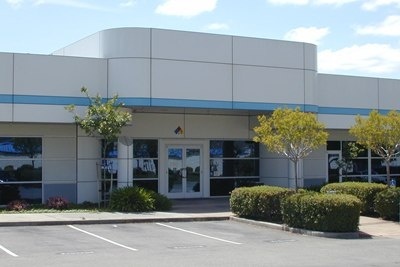 LAVTA moved to a new Maintenance, Operations and Administration facility at Rutan Court in Livermore. 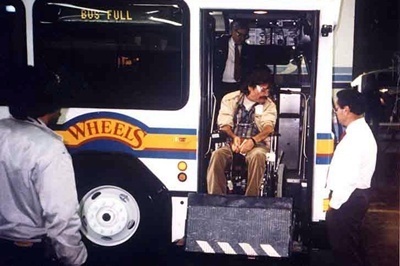 LAVTA in full compliance with the provisions of the Americans with Disabilities Act (ADA) requiring a fully wheelchair accessible fixed-route and paratransit fleet. The new Dublin/Pleasanton BART Station opened. LAVTA also launched revamped route maps and timetables. 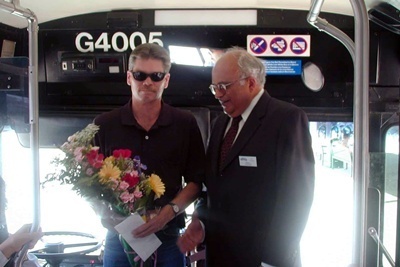 LAVTA opened the Livermore Transit Center which serves as the main transfer point for the Livermore bus routes and the Altamont Commuter Express train service (ACE). 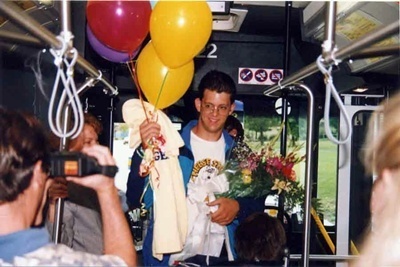 LAVTA began shuttle service to the ACE train at the Vasco Road and Pleasanton ACE Stations. LAVTA started the Route 70X Express bus between Pleasanton and the Walnut Creek/Pleasant Hill area providing faster service between Contra Costa County and Tri-Valley employers. LAVTA served 2,000,000 passengers in a single year. 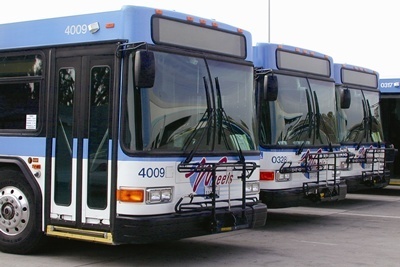 Thirty-four new buses delivered by the Gillig Corporation. 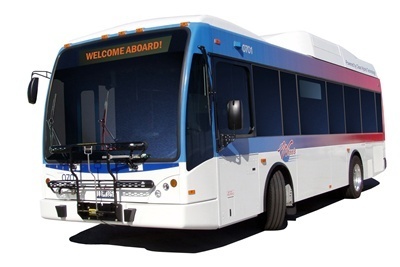 LAVTA introduced automatic vehicle locator (AVL) technology, allowing customers to access “real-time” transit information via the internet and displayed on electronic digital signs aboard the bus and at the Livermore Transit Center. LAVTA won the Federal Transit Administration’s “Top Website 2004” award for its on-line real-time information feature. LAVTA celebrated 20 years of service. 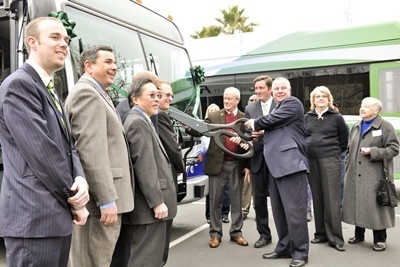 The first two hybrid buses are received from the Gillig Corporation. Broke ground on a new bus operations and maintenance facility on Atlantis Court in Livermore. Phase I (parking/storage) completed in June 2008. 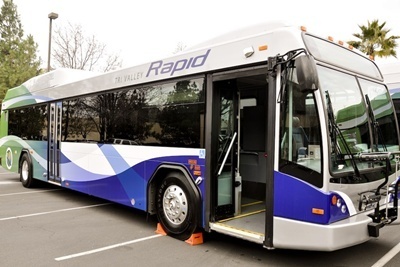 Fourteen hybrid buses delivered for the Rapid bus project. Broke ground on the Rapid bus project which included curb improvements, bus stop amenities like on-time arrival signs, enhanced seating and overhead lighting. Completed construction on the Rapid bus project.